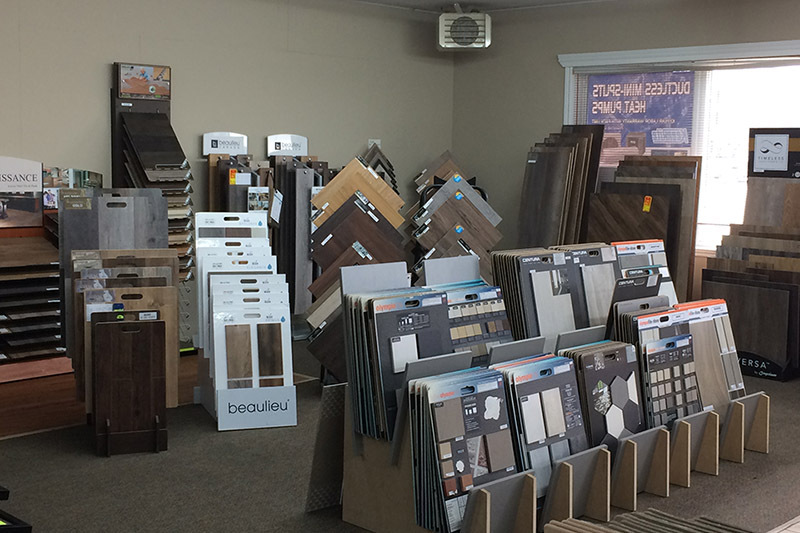 Eastern Tile & Carpet has been serving the greater Miramichi area since 1965. We credit our success to you, the customer, and we are continually striving to ensure your satisfaction in all that we do. Choosing the right company can make all the difference in a building or re-decorating project. 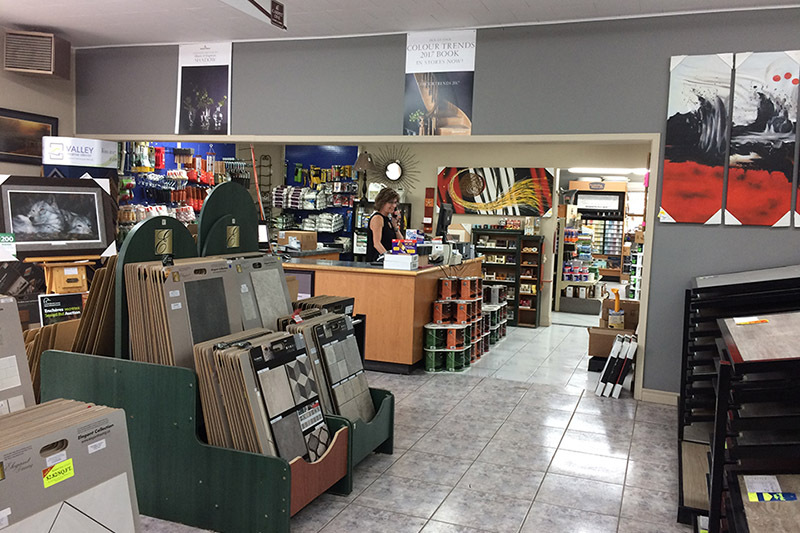 Our site will guide you through our product lines and general information about us, as well as the services we offer, and what we have for in-store specials and cost saving tools for your projects. 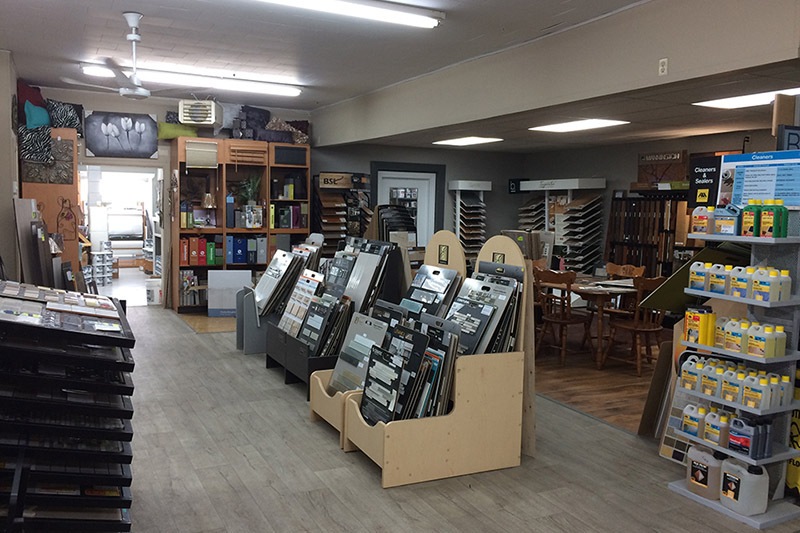 Since 1965, we have been serving the Greater Miramichi community for construction and re-modeling needs. We take pride in the high quality and professional service we provide our customers. 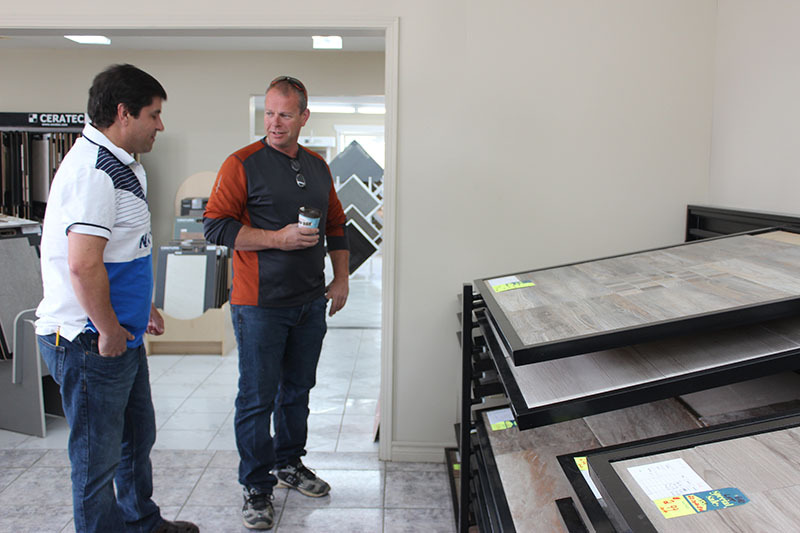 We are committed to meeting and exceeding customer expectations. 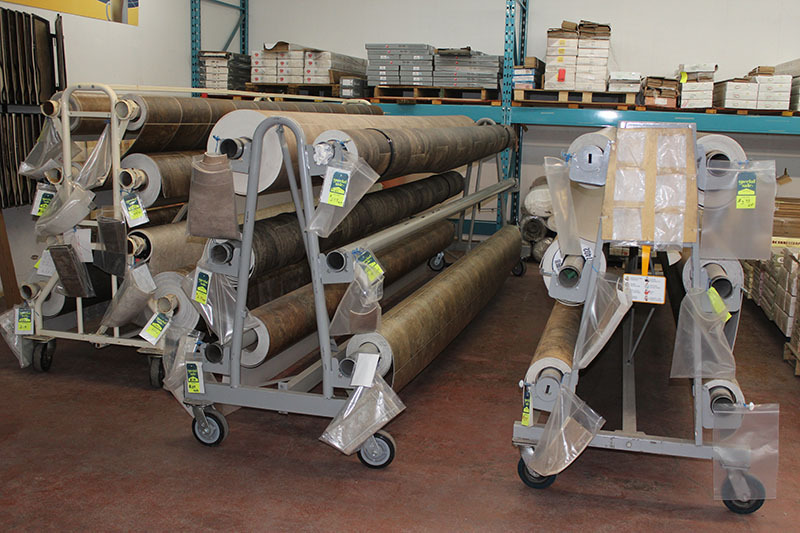 Our business is dedicated to providing superior products and service to all of our customers. We believe our customers are the most important part of our business now and in the future. Contact us to learn more about our company and to discuss a specific project. Our company offers a wide variety of World class products and services. We want to provide the best service no matter how simple or difficult the job. Need help with design? We're here to help. Whether you already have it visualized in your mind or are starting from scratch...we can assist you in finding the perfect design to complement your home. 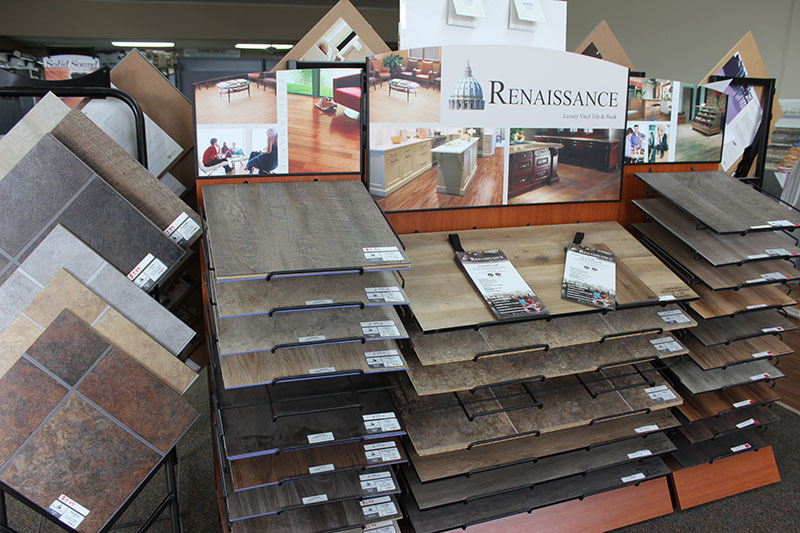 We will install your flooring professionally for you. Our installation team has over 50 years experience and our work is guaranteed. We do commercial installation of carpet & tiles to suit your business needs. No job is too big or too small.